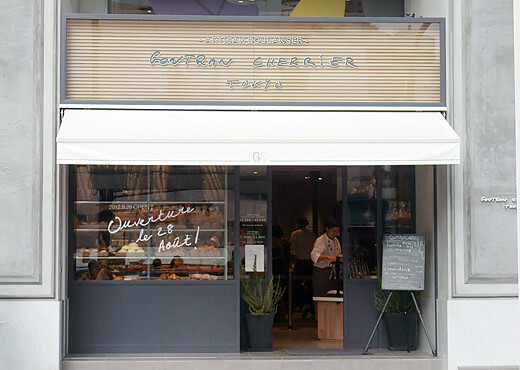 I had salad lunch at GONTRAN CHERRiER TOKYO. 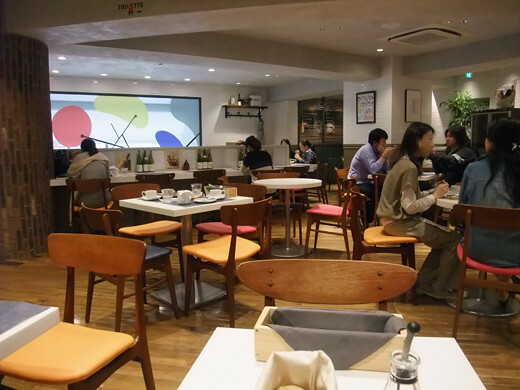 The confectionary with cafe came from Paris. 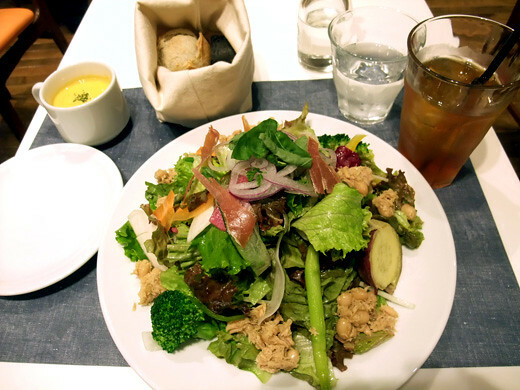 Lunch plate came with carrot soup and 3 kind of bread (I think it’s daily menu, that day was curry bread, french roll and squid ink bread).